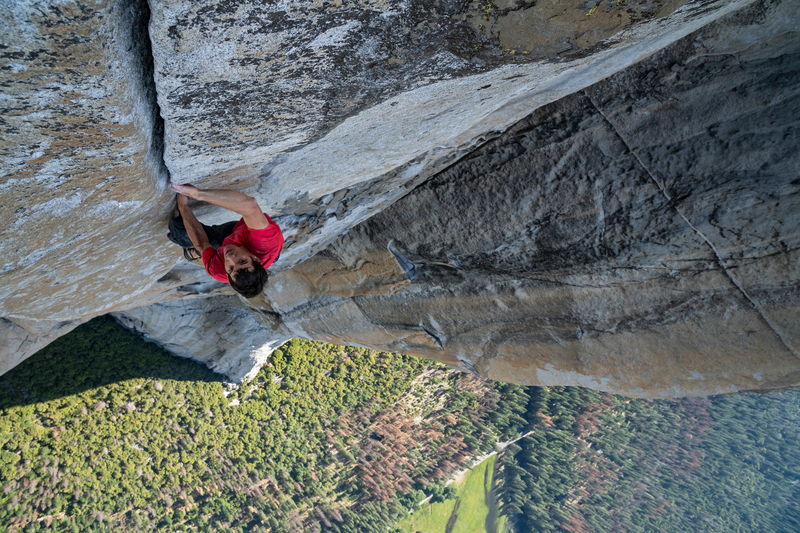 ‘Free Solo,’ starring Alex Honnold and directed by Jimmy Chin and E. Chai Vasarhelyi, won an Oscar for Best Documentary Feature at the 91st Academy Awards. 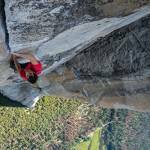 News of Alex Honnold’s incredible ropeless ascent of El Cap swept the nation in June 2017. And thanks to a phenomenal documentary created by Chin, Vasarhelyi, and producers Evan Hayes and Shannon Dill, the ascent continued to ripple into the mainstream. Today, it claimed an Oscar. The 91st Academy Awards took place February 24, and the biggest story among the outdoor industry scene was the nomination of “Free Solo.” Amidst a field of nominations for Best Documentary Feature, “Free Solo” came away with the victory. “Free Solo” premiered in select theaters on September 28, 2018. The film was a resounding success. The compelling story dives deep into Honnold’s life of free soloing amazingly difficult rock faces, as well as his relationship with his family and girlfriend, Sanni McCandless. It went on to amass more than $13 million in U.S. box office sales. And it earned 44 nominations and 14 awards from festivals and critics worldwide. To cap it off, “Free Solo” is Chin and Vasarhelyi’s first Oscar nomination and Oscar.